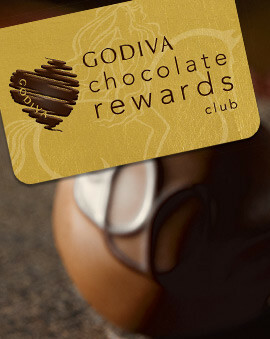 If you want the best chocolate in the world, it should make sense to go for GODIVA chocolate. 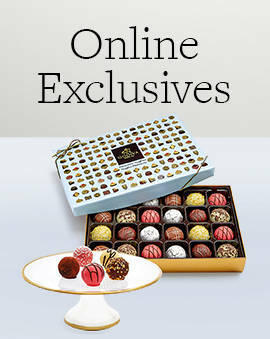 But if you want a chocolate gift that anyone would love, you should look at GODIVA's best selling gifts. These best sellers are guaranteed to be the slam dunk equivalent of a chocolate gift. Not only do these delicious gifts make for a great gesture to anyone you care about, they are also in high demand. So you know that our customers can't get enough of them. And the recipients love the chocolate gifts they receive even more. Pick from dark chocolate gifts, milk chocolate gifts, and everything in between. These delicious chocolate gifts feature the best chocolate you can get for someone. 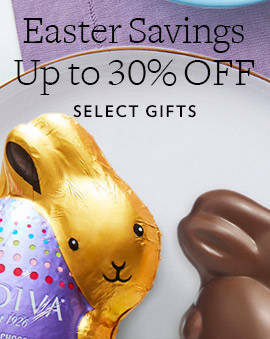 The best selling gifts section of GODIVA features nothing but the best options for any occasion. 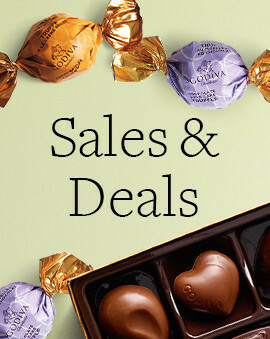 Everyone who loves GODIVA loves these chocolate gifts, and so will you. 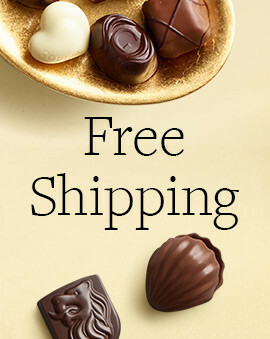 Find the best fitting gift for the special person to whom you are giving the present and prepare to see their face light up when they see the GODIVA chocolate you got them. And as summer approaches and school is about to end, don't forget to thank all your wonderful teachers. Find the perfect chocolate appreciation gifts for teachers for teachers and show them all your gratitude for their hard work.